In this review I have a look at this popular manual macro lens from the 80’s and test whether it can defend it’s reputation as one of the best macro lenses ever in the digital age. 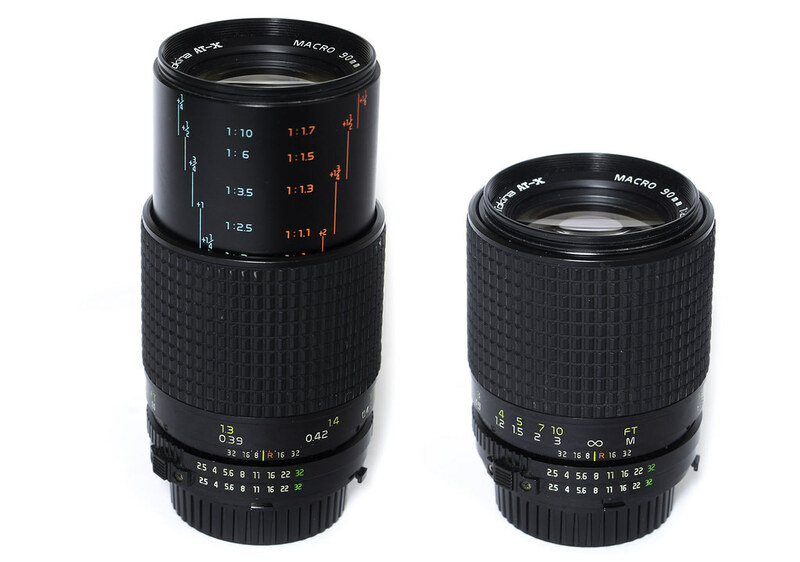 The Tokina AT-X 90mm 1:2.5 Macro is a manual focus lens, with a maximal magnification of 1:2. It is well know for it’s supposedly great bokeh, it was even nicknamed Bokina because of this. It was produced in any major mount like Canon FD, Nikon F etc., my copy has a Minolta SR mount. Their wide range of applications make macro lenses in the 100mm range quite popular, so I will show you in this review if the Tokina AT-X Macro 90 mm 1:2.5 could be a good option for you.